Audio evidence of the Castro regime’s brutal repression of Reina Luisa Tamayo Otro domingo de represión contra Reina Luisa Zapata Tamayo y sus familiares. Thousands of its health-care missionaries flee mistreatment. 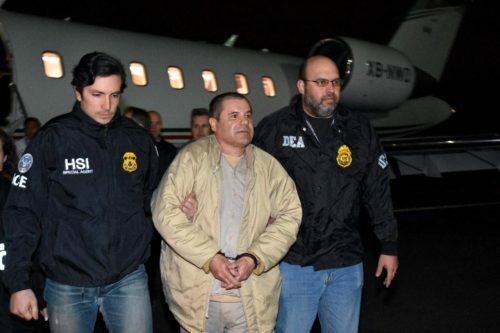 Nearly four years after President Felipe Calderon launched a military-led crackdown, the cartels are smuggling more narcotics into the U.S., amassing bigger fortunes and extending dominion at home. Should a road be built to connect Panama and Colombia? 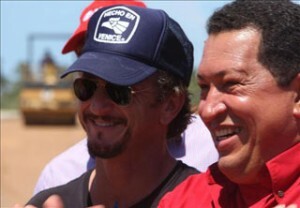 Not that I’m fond of class struggle, but isn’t it ironic that Hollywood millionaire Sean Penn is visiting Caracas with Hugo Chavez, and Michael Douglas is touring Old Havana after visiting with Raul Castro. 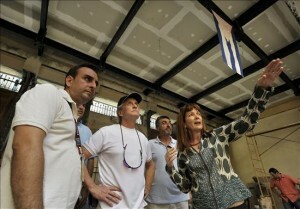 Sean was in Cuba at the expense of Vanity Fair and the Huffington Post, who apparently had him interview Fidel Castro. Liberals must have irony-poor blood. 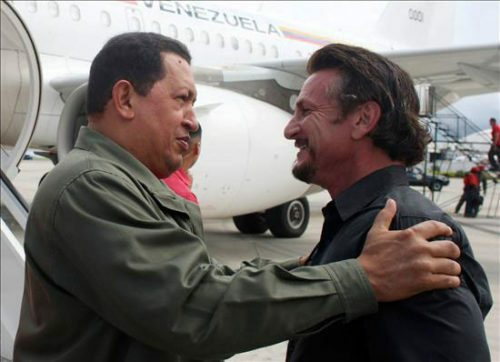 In today’s 15 Minutes on Latin America I’ll talk about Sean Penn’s unannounced visit to Caracas. He arrived in the middle of a huge blackout (and the three top executives of the state-owned utility are now under arrest), but later on Hugo showed Sean some gas, even when Sean’s picture was not broadcast in the state-owned media. Venezuela construirá “una base naval de grandes proporciones” en Margarita Venezuela plans new Caribbean naval base. Chavez says a naval base there will help authorities fight drug trafficking. In other Hugo news, according to this report from Venezuelan magazine Version Final, Hugo spends $45,000 in suits, $200,000 in clothes and $20,000 in shoes annually. He’s got to keep himself in true Hollywood style indeed. In spite of that, “Hugo Chávez ya no está de moda en Europa”, Hugo’s no longer in fashion in Europe. I wonder if Sean will pen an angry letter, or if he called in for pizza while visiting the gas plant. 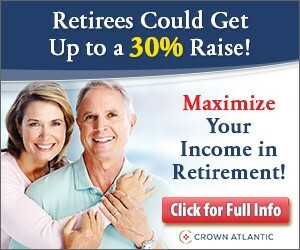 Chat’s open at 10:45AM, and the call in number is 646 652-2639. Join us!